Juan Luis Muñoz Arbona isa National Geographic Certified Educator. 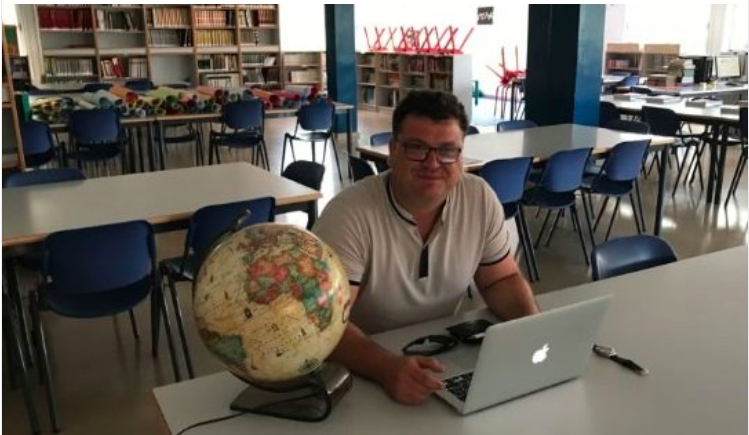 He is also a Teacher-Ambassador belonging to the global movement of teachers www.teachsdgs.org and Member of the AnnaLindh Foundation for the Dialogue between Cultures Spanish Network. He is also a lawyer.